Designed to impress and built to last, this GMC is the ultimate full-size SUV. 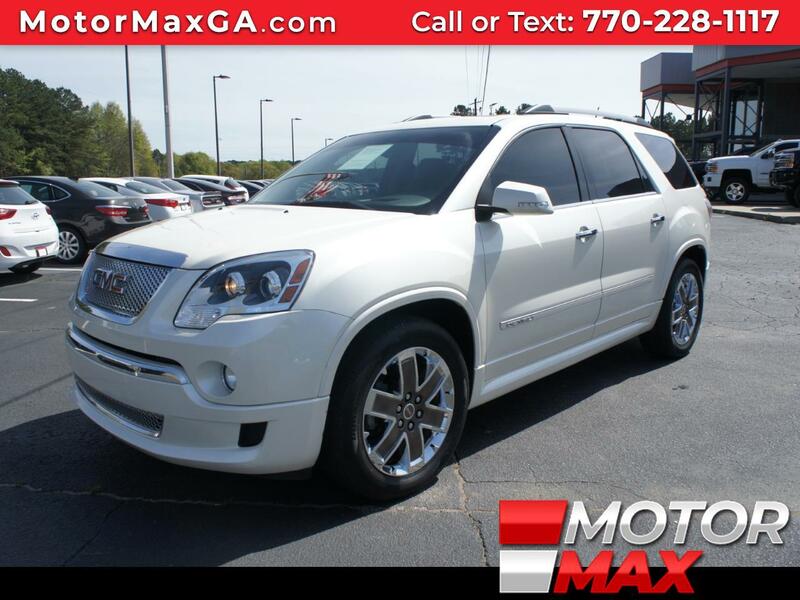 With Leather,Bluetooth Connection, Navigation, Tow Hitch, Luxury touches and features with plenty of cargo space to strengthens GMC's image! Driving on the road becomes less of a hassle with this type of luxury. It's Easy to see why the GMC SUV is a must-have for families. You don't have to pay premium prices for a premium car shopping with us!